Did you know that the most successful 5% of people on this earth has one specific attribute in common? They all have a set of written goals! Goals Move You Forward. A written goal with a target date gives one something to plan and work towards. It Makes an Impossible Possible. It makes an ‘out of reach’ target reachable by breaking it down into smaller attainable steps. Goals Help Us to Believe In Our Ability to Succeed. Goals Help to Reveal One’s True Desires for the Future. It Helps One to Live Life to the Utmost. 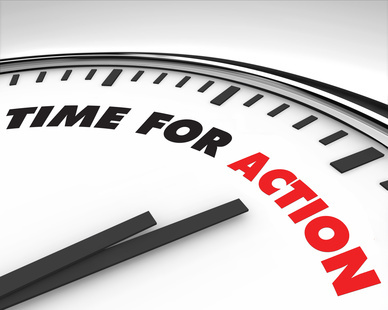 Develop your very own Master Action Plan for Life. Identify New Habits that will improve your Work / Life Balance. Define your TOP Goals and pursue them. Clarify your Guiding Statements (Purpose, Vision and Mission). Design Quarterly, Monthly and Weekly Action Plans. Take meaningful action that will result in purposeful impact. Record your story as you journey through life. Enjoy a fulfilled career and significant life. Help you to develop the strength of character to finish strong and leave a significant legacy that will positively impact the lives of others. CLICK HERE to order your very own copy of Effective Goal Setting Workbook for Medical Professionals at $14.95 and we will add the very effective Apprentice Doctor® Logbook at no extra cost! Please note: The Effective Goal Setting Workbook for Medical Professionals as well as Apprentice Doctor® Logbook are exclusively available as eBooks and are available for immediate download after purchasing. This is the ultimate tool to keep track of, and organize all your activities and requirements for Medical School – guidelines, resources and logging of all your prepositional activities. You cannot afford not to get these amazing resources! To order your very own copy of Effective Goal Setting Workbook for Medical Professionals at $14.95 and we will add the very effective Apprentice Doctor® Logbook at no extra cost! Best wishes for a successful and fulfilling career …and life!